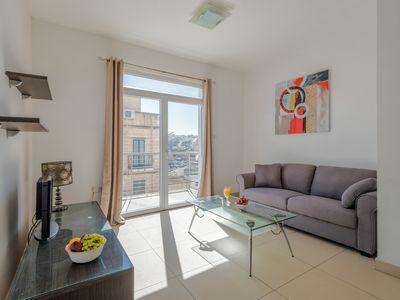 This brand new apartment is more than just a place to stay, it’s the sort of place that will make your stay in Malta a memorable one. 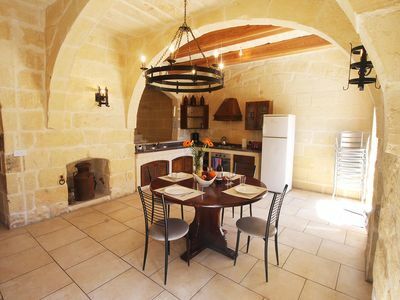 It’s bright, cosy and tastefully furnished with a lovely balcony which offers beautiful views of Marsamxett harbour and Manoel Island. Perfectly positioned with trendy promenade cafes, restaurants, boat trips, public transport. 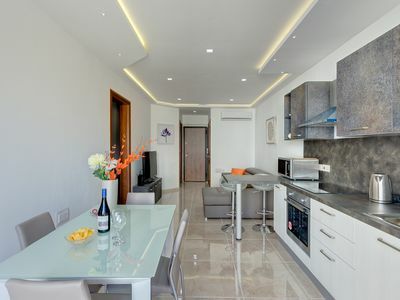 The Apartment Is Fully fitted with new equipment including air conditioning , dish washer , and other important accessories you might need during your holiday!